What is a differential unit? 1. The diff connects power from your car’s engine to the driving wheels, allowing the car to move. 2. It is the last gear reduction, which occurs in your vehicle. 3. The diff splits power between your wheels, allowing one wheel to rotate faster than the other. This allows the car to make turns more effectively. Without the differential unit, your car would be much harder to control. That’s why it is of the utmost importance that it is kept in good condition. What are the signs my diff needs works? 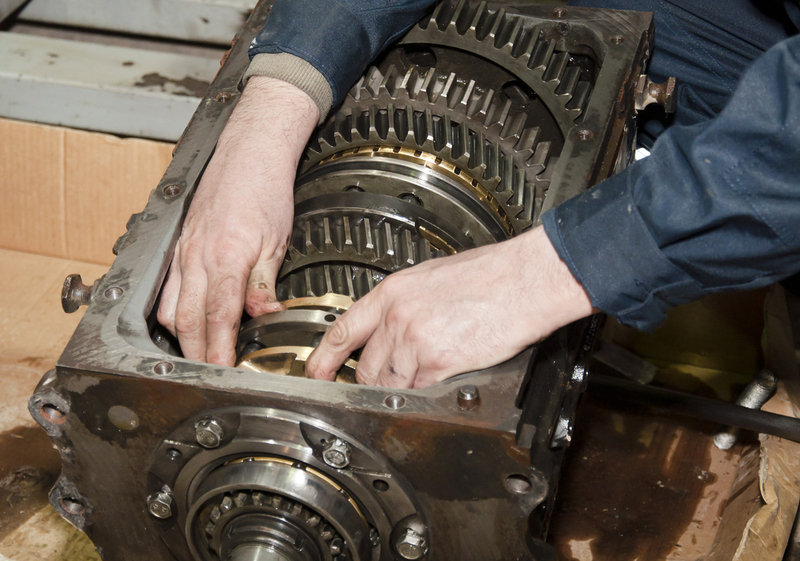 These signs indicate you may have worn, broken or misaligned pinion gears or bearings. These are important parts of the diff and need to be checked immediately. If your car shows any of these signs, don’t just take it to any car repair shop. You need to take it to a trusted diff specialist with the expertise and experience to inspect and repair your diff. At Gearbox and Diff Shop Automatics, we can offer you the best service you need for your car’s diff. Whether it is a 2WD or a 4WD, we have the skill and knowledge needed to diagnose and fix any sort of diff unit. When it comes to differential units, we are experts in our field and guarantee to get it done right. To book an appointment with us today, give us a call now.